When it comes to your vehicle, your brakes are an important component to ensure your family’s safety on the road. Faulty brakes are a major cause for concern and accidents can occur when your brake system fails. Luckily, your vehicle will show certain symptoms when your brake system needs to be inspected. At Motor Car Mall, our certified technicians are equipped to handle all of your vehicle’s brake system needs. If you are experiencing any of the symptoms above, don’t ignore them. Bring your vehicle in for an inspection at the first sign of a problem with your brakes. At Motor Car Mall, our ASE certified technicians can accurately diagnose your brake system and get you back on the road safely. Our Peralta auto repair center mechanics are experts in brake systems for all makes and models of vehicles. Whether you suspect a problem with your brakes or just want to stay on top of your regular maintenance, our auto repair shop can help. At Motor Car Mall in Peralta, NM, we offer 24 month/24K mile warranty on all mechanical repairs. 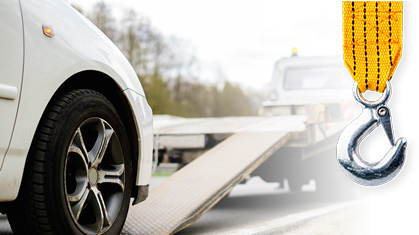 Our auto repair shop offers the highest quality auto repair with fair prices. Our staff has been committed to providing excellent customer service for over 33 years. If you suspect any problems with your brake system, please give us a call to make your next appointment with us or feel free to make an appointment using our online scheduler.